Sonic Runners is currently accepting pre-registrations for the Sonic Runners x PSO2 collaboration! 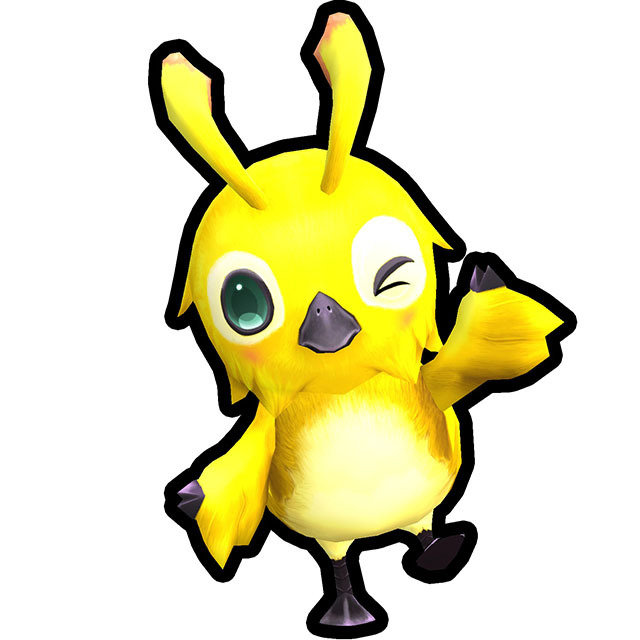 Those who pre-register will be able to acquire a PSO2 Mag Companion in Sonic Runners! 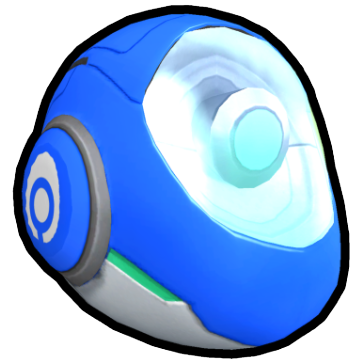 Companions are like booster items that follow behind Sonic in each stage. 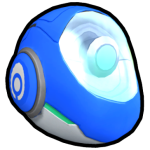 They provide Sonic with different effects, such as power items and score bonuses. Destroys spiked panels when the player achieves certain (x) combos. Leveling it up reduces the required (x) combo. When you defeat an enemy, there’s a fixed chance for Golden Rappies to appear. Has a chance of activating a non-color power item when the player passes through a checkpoint. Enter your email address at the pre-registration site and click on the yellow button underneath to register for the campaign. Upon doing so, you will receive an email with a link that must be opened from a Smartphone once the campaign actually begins. We’ll provide further instructions for this campaign once it becomes available. 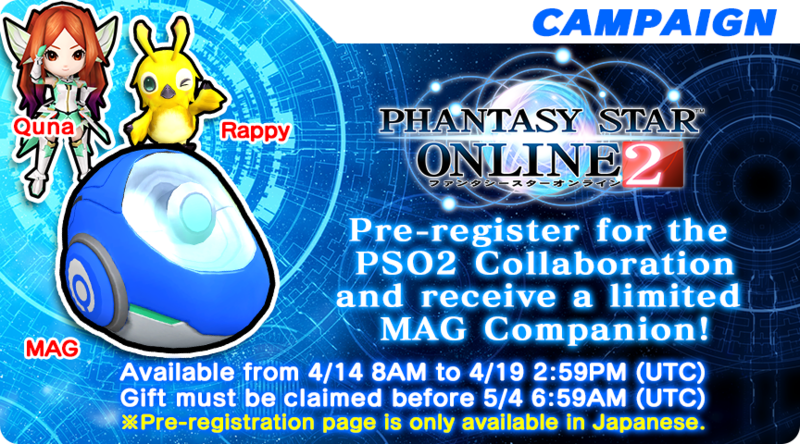 Pre-registrations are available until April 19th @ 23:59 JST. 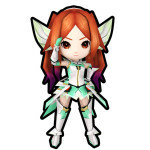 I am trying to find a support page because FOr PSO2 I am trying to get the english patch installed but I can there is a failure in the file can I please have help? You have to copy both patch and large files if you want the most of the traduction. Even easier method, (and probably the perferred one since it also offers translation of the MatterBoard/Story Missions) is to download PSO2 Tweaker found here: http://arks-layer.com/index.php And then just use then dropdown menu to have it inject the files into your PSO2 installation for you. 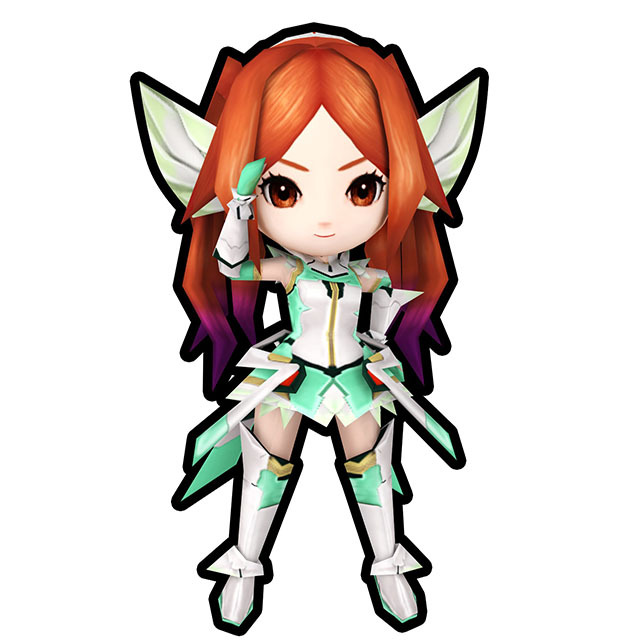 You can also have it check your installation for errors and other troubleshooting tasks if you’re having issues getting PSO2 to launch. Just FYI – most English speaking players are on ship 02.